Buy it now, and pay in 4 fortnightly Interest free payments of $3.75 AUD with select at checkout. 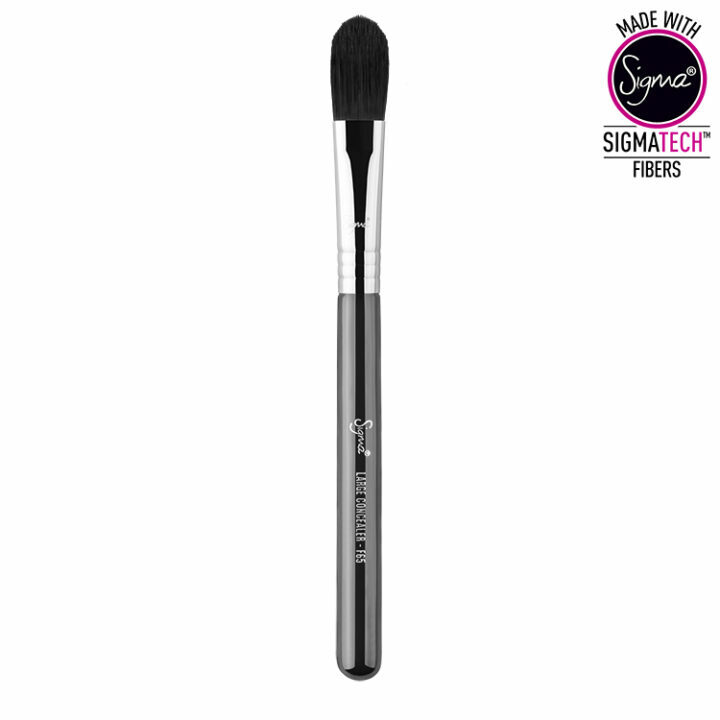 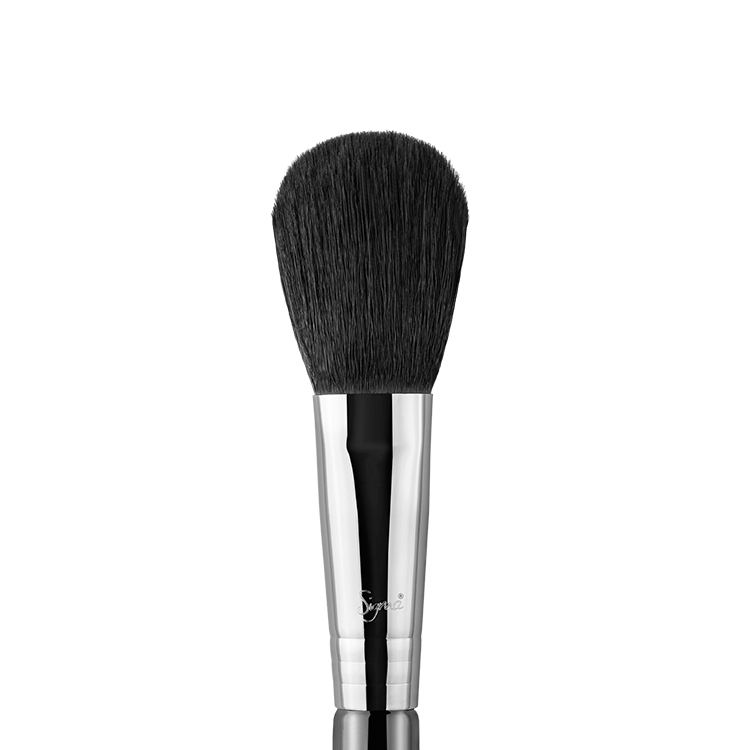 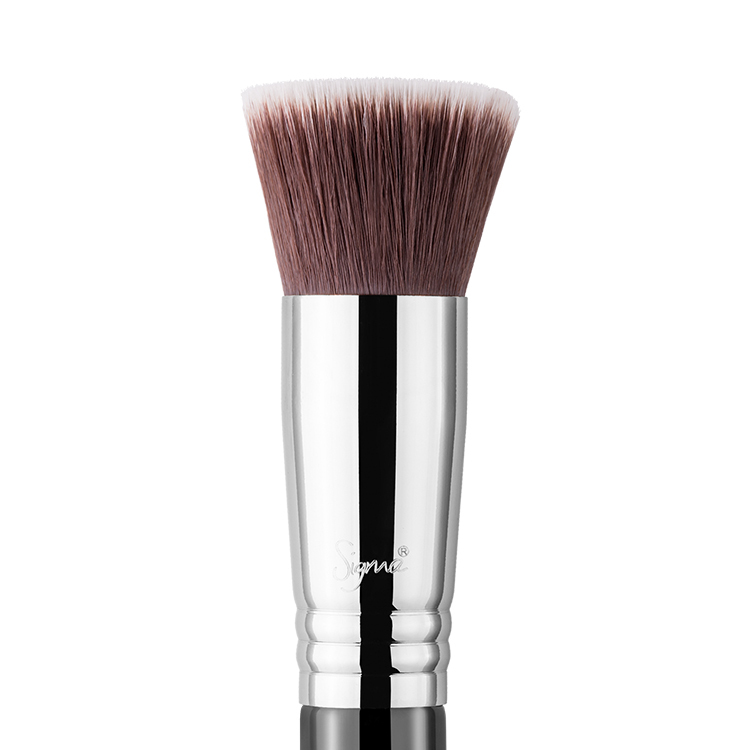 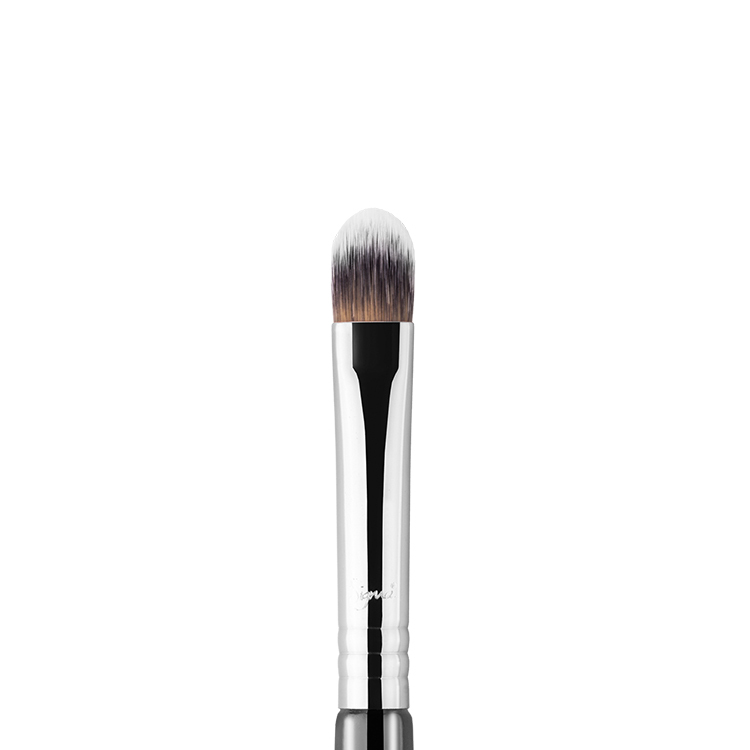 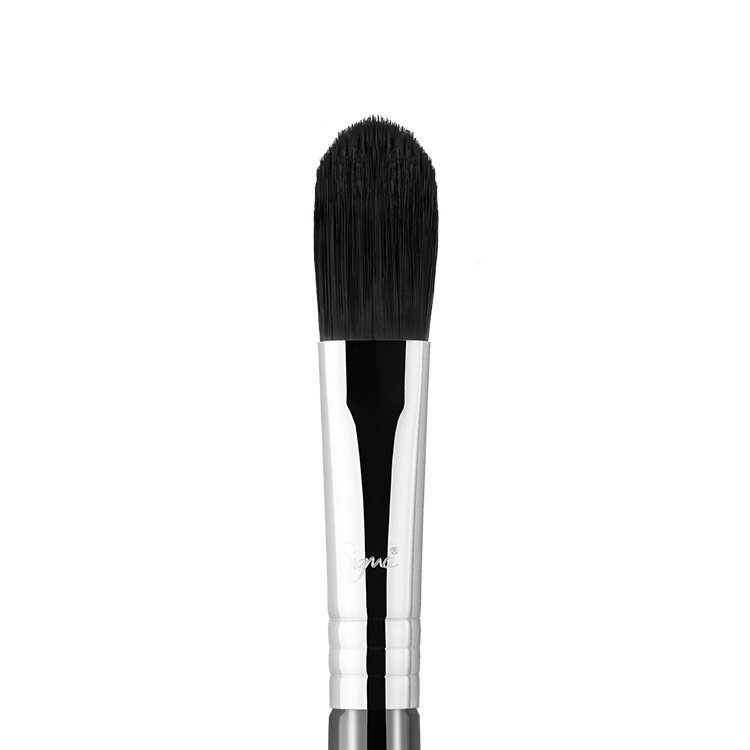 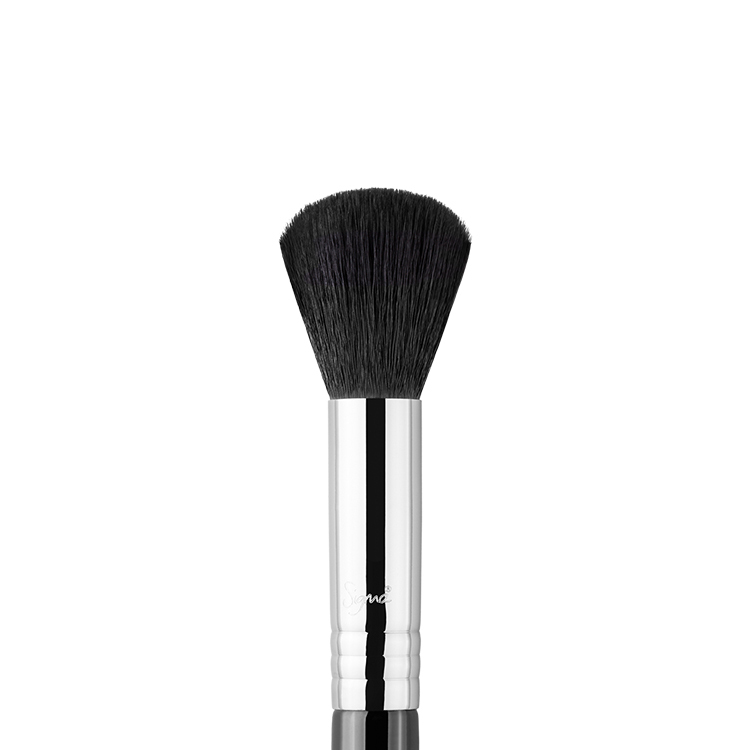 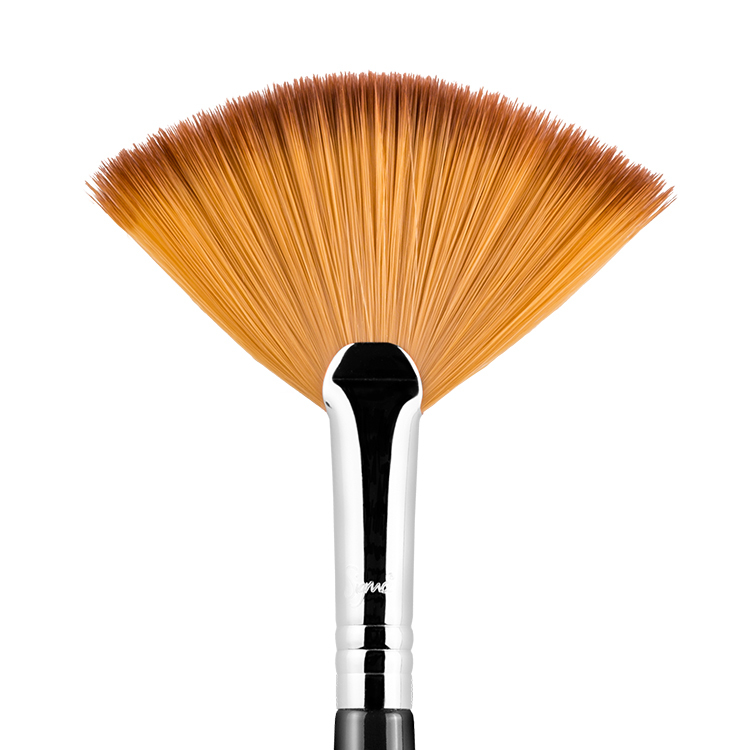 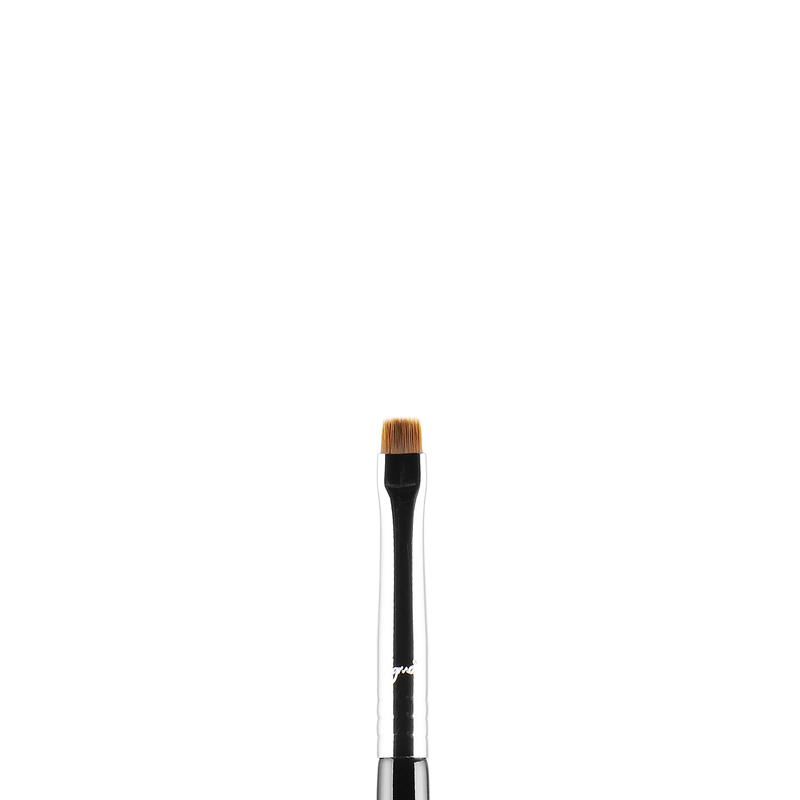 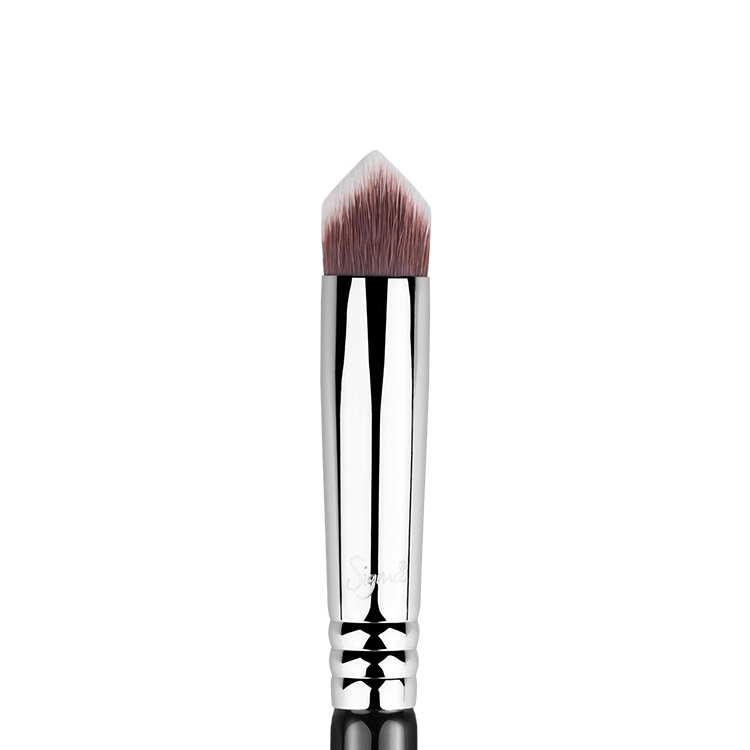 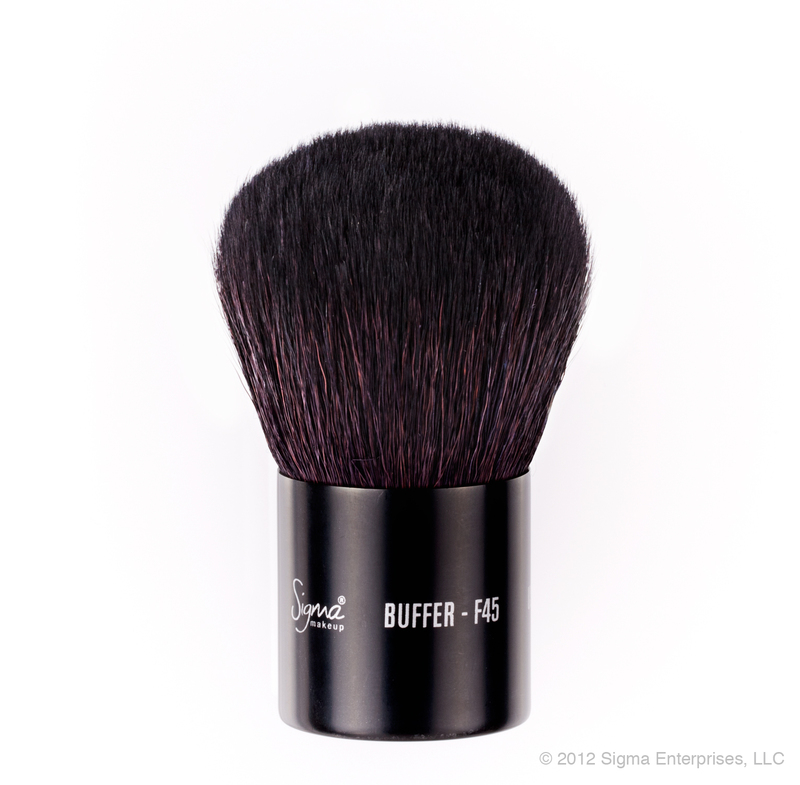 The F65 Large Concealer features a firm, narrow paddle-shaped brush head. 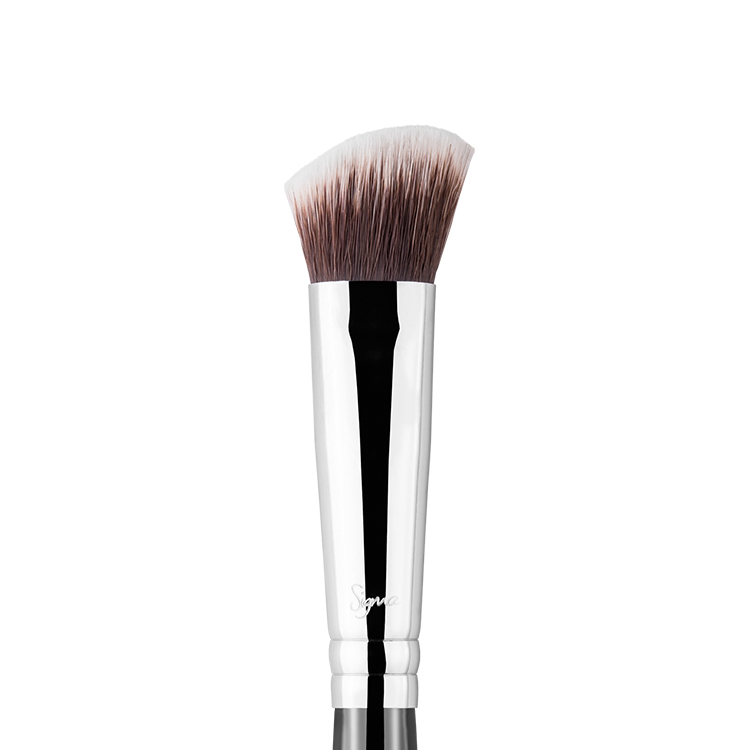 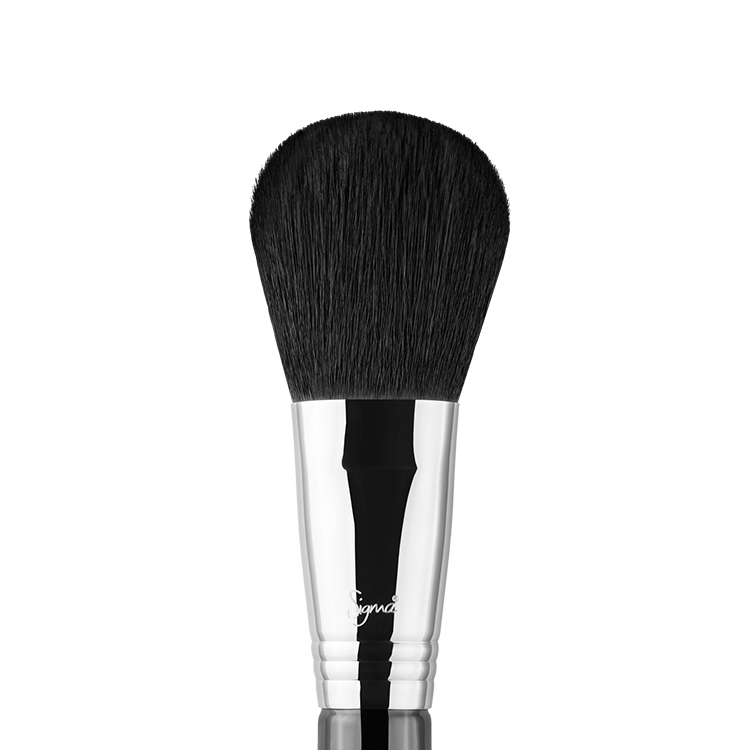 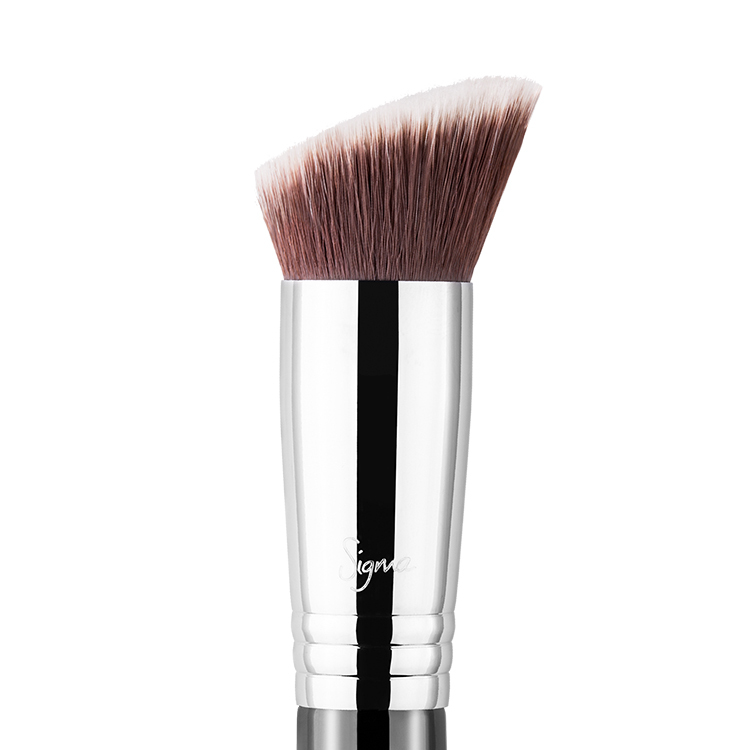 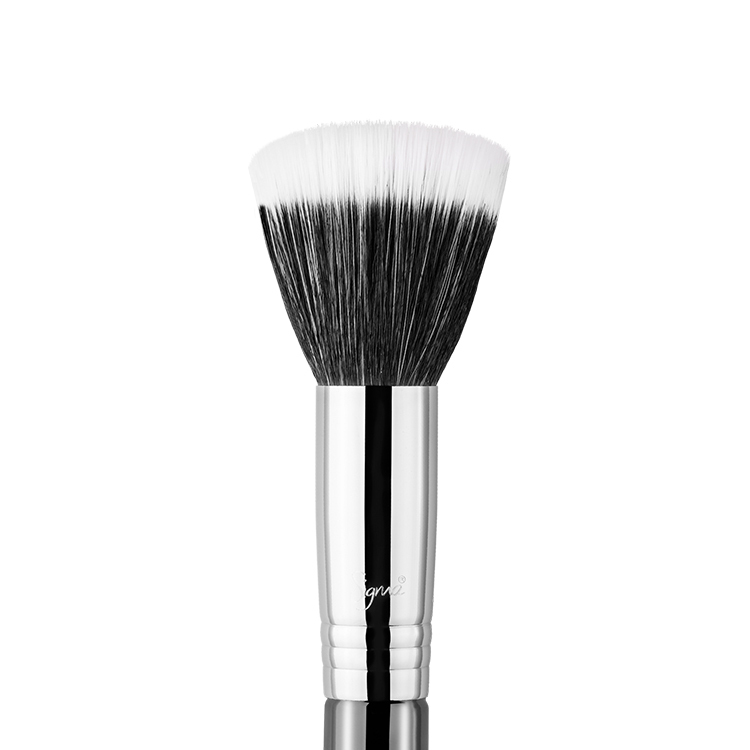 This brush is best used with cream or liquid products to highlight the cheekbone, chin and forehead for a bright effect.